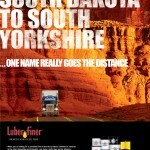 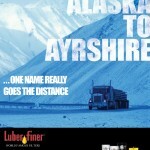 Luber-Finer is the USA’s leading automotive filter brand for commercial vehicles. 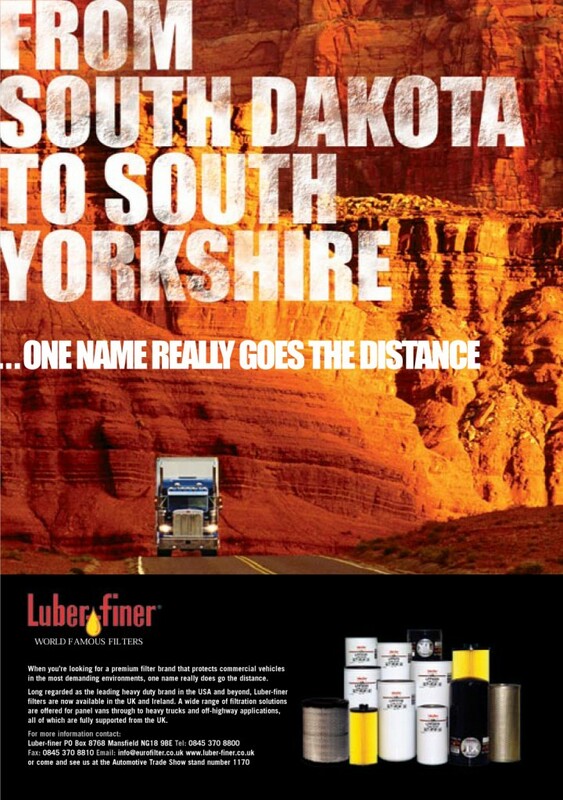 However, to launch it in Europe we needed to give customers on this side of the Atlantic a good reason not to buy their familiar brands. 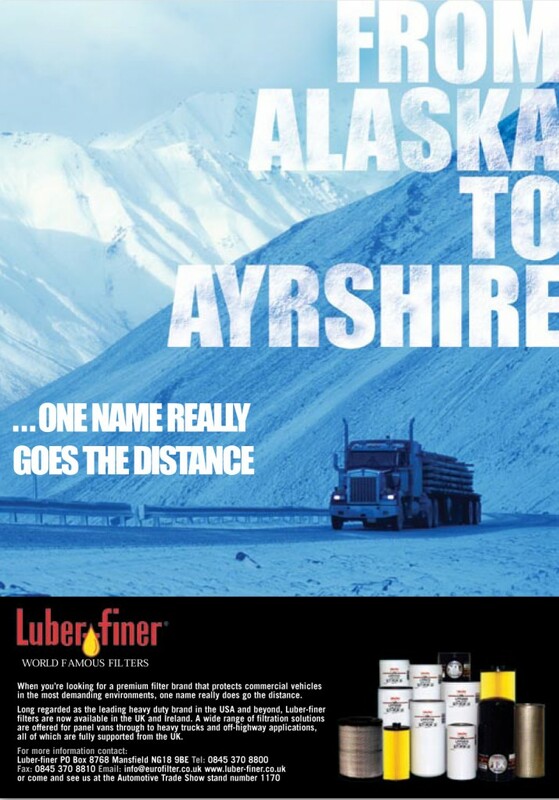 The answer was to focus on the fact that the US is the ultimate testing ground for commercial vehicles and compare this with the kinder journey conditions normally found in the UK.